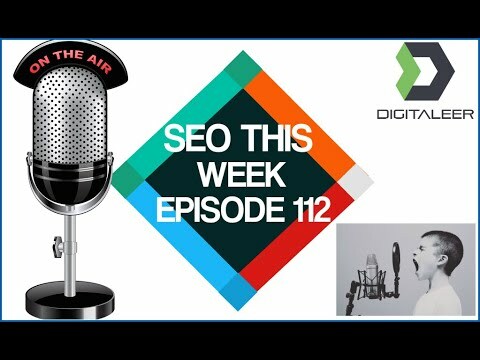 Welcome to Episode 112 of SEO This Week! This week we are taking a look at the big controversy over the use of next/prev in your pages and if you've been wasting your time making them. We are looking at some optimization tips for e-commerce SEO that will help you compete. We're sharing an updated post on how to build out PBN's properly and we look at some link building methods Google says are dead. All this and more on SEO This Week Episode 112! How Much Content Is Too Much for eCommerce Pages? Google Weighs In.